Death is an unfortunate part of life. Some of Vermont’s daily newspapers print obituaries, death notices and funeral calling hours and other related information in their daily publishing. 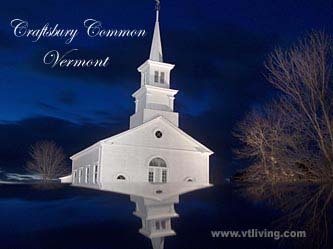 Vermont newspaper death notices, and funeral information is also available online from some Vermont Daily newspapers such as, the Burlington Free Press, the Rutland Herald, and the Caledonian-Record. Follow the links below to find current death notices and obituary notices from Vermont. Share your Obituary comments. Northeast Kingdom Vermont; Caledonia, Essex, Orleans county including St. Johnsbury, Newport, Island Pond, Barton, Craftsbury, Hardwick.